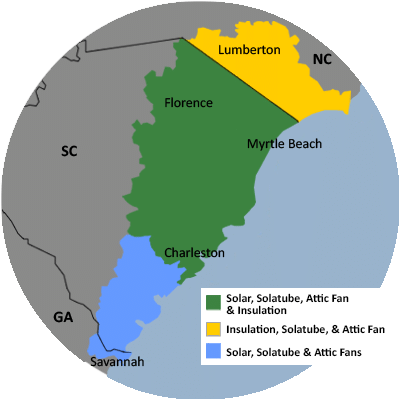 Here at Carolina Energy Conservation, we pride ourselves on providing our customers with outstanding service through our knowledgeable, attentive sales and installation teams. Another satisfied customer in Sunset Beach, SC. Take her word for it, and let us help you lower your utility bill with a rooftop solar PV system today! We provide FREE energy evaluations and FREE estimates! What are you waiting for?